Restyled and reworked Rodius. Looks a lot better than its predecessor. Tremendously spacious. 5 year unlimited mileage warranty even for taxis. Vastly improved by 2.2 engine and 7-speed autobox. Original 2.0 litre not good to drive, nor very economical nor very clean . Cabin materials not the best. 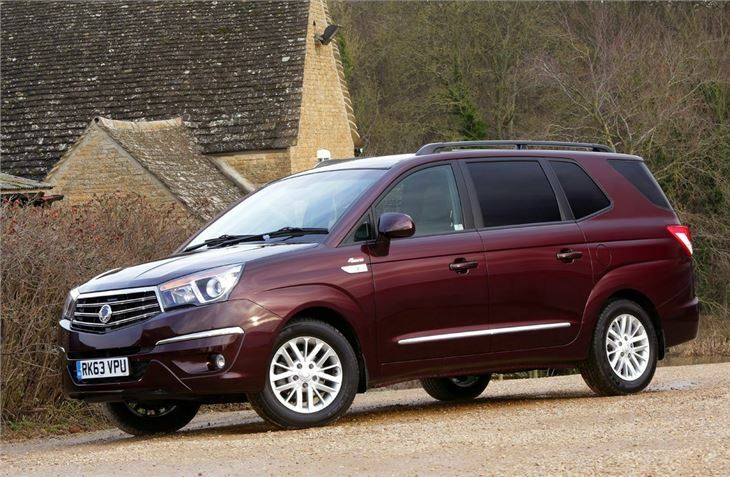 The SsangYong Turismo is, beneath its new exterior styling, a heavily updated version of the Rodius. It may have been cheap but the Rodius was widely regarded as one of the ugliest cars ever produced and while the Turismo won’t win any beauty contests, it’s a huge improvement over its bizarre predecessor. It’s not just a new name and some new clothes, though – the Turismo has undergone some more fundamental changes, including an improved interior and a simplified engine range. There was originally just one engine: a 155PS 2.0-litre diesel. It’s a bit gruff and it’s both unclean and inefficient by competitor’s standards, but it offers reasonable performance. 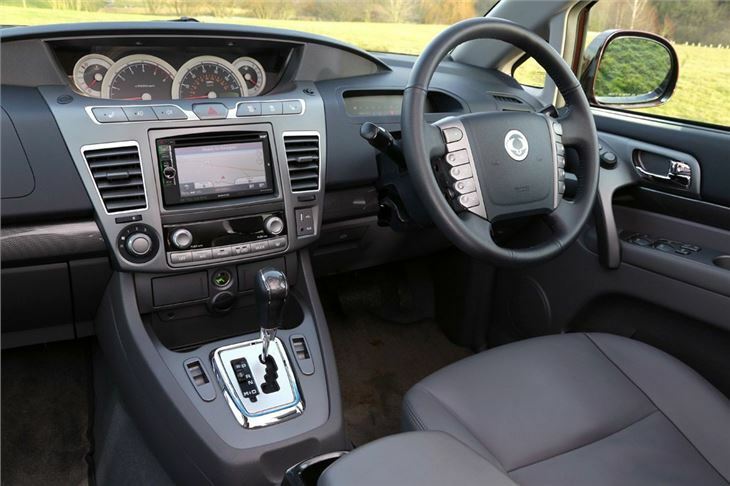 This was replaces in late 2013 by a 2.2 litre diesel developing 179PS and 400Nm torque. Better still, the original automatic transmission was replaced by a 7-speed torque converter auto. The Turismo is fine if driven gently, like a taxi, but ponderous on roundabouts and while the ride is reasonably smooth it’s loud over potholes and the car can wallow through corner taken too quickly. It's relaxed rather than fun to drive. This is all beside the point though, because the Turismo is all about practicality. And it’s very practical indeed. The cabin has space to accommodate a driver and six adult passengers comfortably and easily, along with all of their luggage. 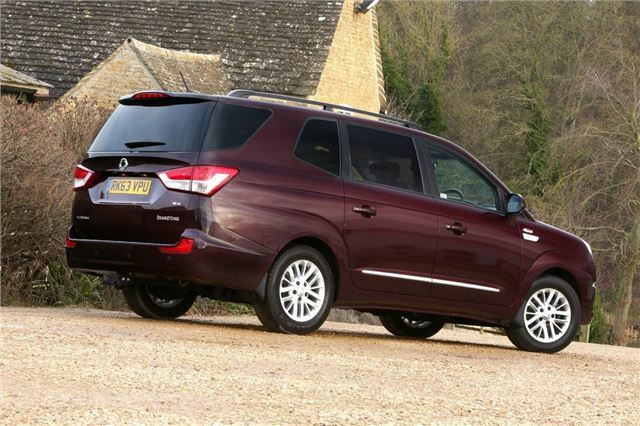 Both the centre and rearmost rows of seats can be moved backwards and forwards or folded to maximise useful space and there are plenty of cubbyholes and useful touches – for a big family or a taxi operator it’s great. 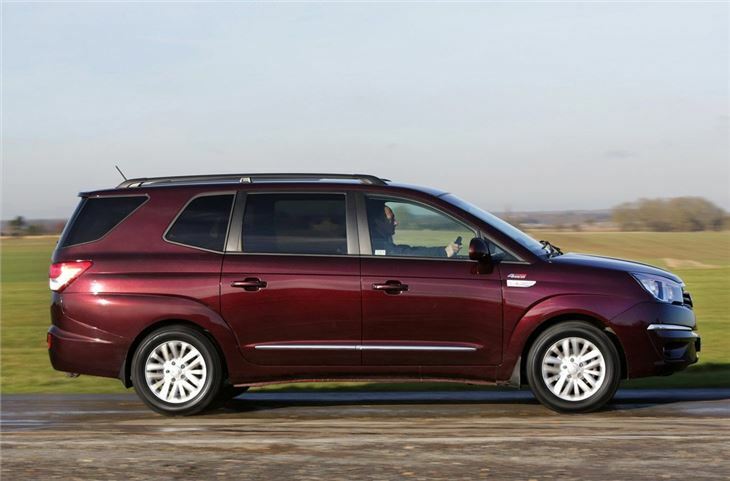 Furthering the no-nonsense appeal is a five-year, unlimited mileage warranty, a very competitive price and some neat features like all-wheel drive on top models. There’s enough on offer for the Turismo to overcome many of its shortcomings. It’s hardly a fantastic machine, but it’s difficult to argue with the amount of space it offers for relatively little money.